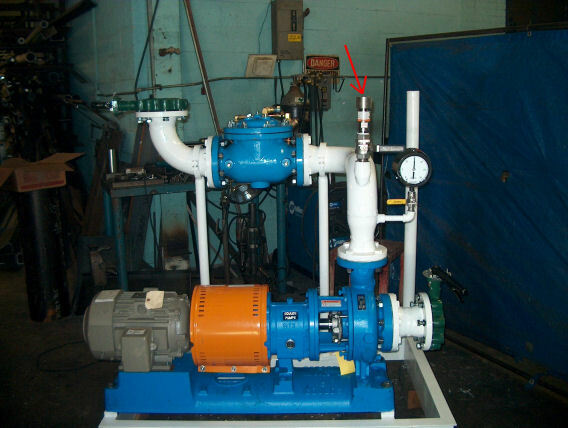 Water Systems & Pump Repairs Refurbishing - Sigma Engineering and Consulting Associates, Inc.
WE FOCUS ON MAINTAINING EQUIPMENT RELIABILITY FOR OPTIMUM EFFICIENCY. SIGMA is a full service corporation in the Water and Wastewater Industry, refurbishing existing equipment such as Clarifiers, and thickeners. 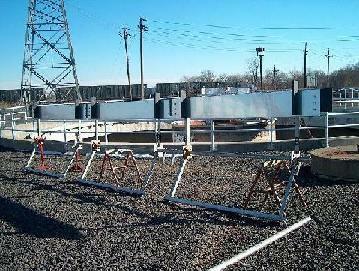 Refurbishing your existing equipment will yield a cost saving and higher profits. SIGMA also provides consulting services in the areas of preventative, and predictive maintenance.Sigma will offer Consulting Services in the areas of: Plant Operations, Equipment Upgrading, & Preventive / Predictive Maintenance Programs.